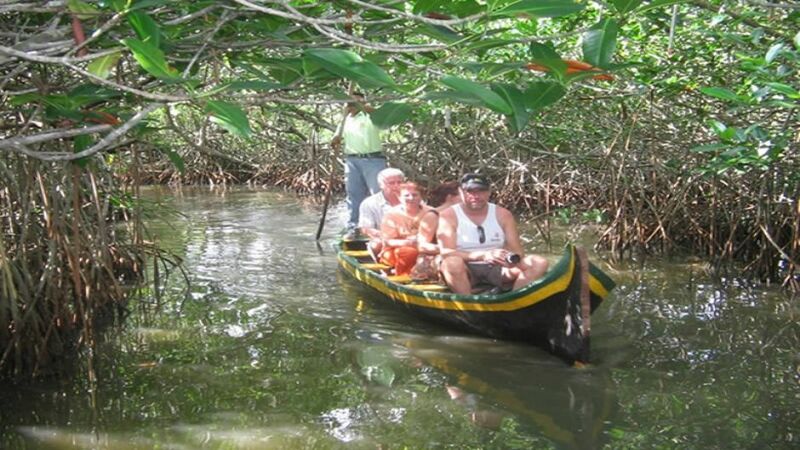 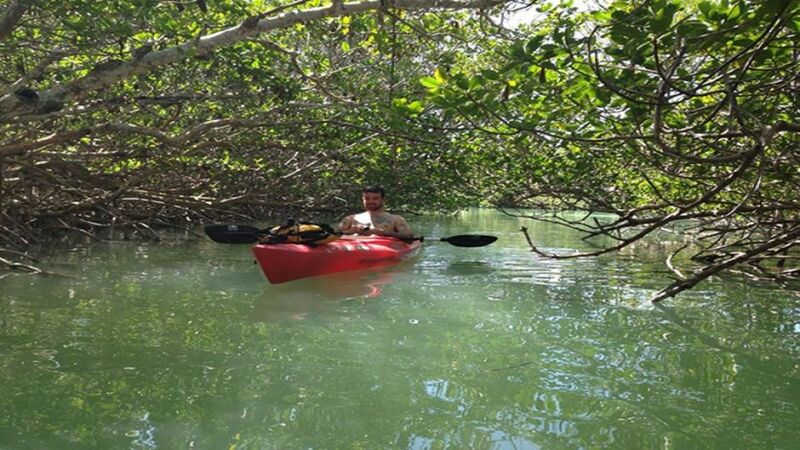 In this three-hour tour, we will take you from your hotel in Cartagena to the old village of Boquilla, where you will canoe to "La Cienega de La Virgen", through the old tunnels covered with foliage of the mangrove forest. 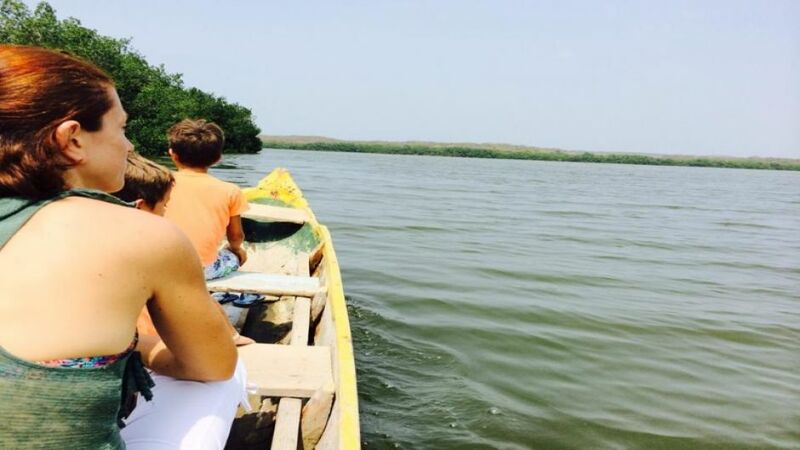 The route is the same as the Spanish in the seventeenth century. 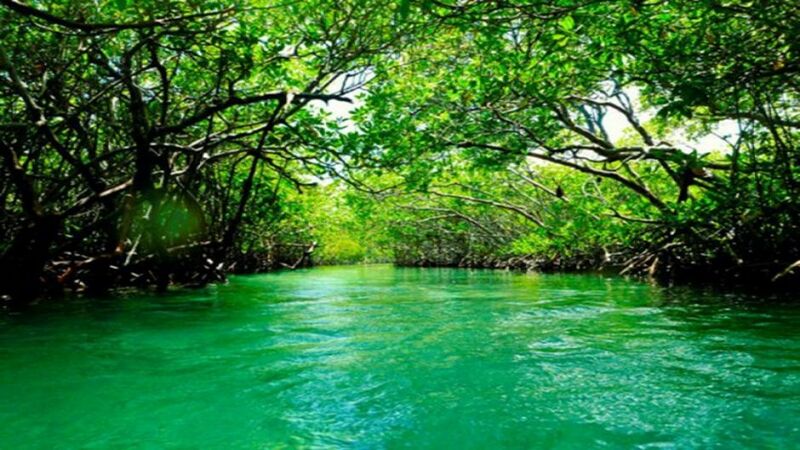 This is a fascinating experience: after the mangroves, we will take you to the Pre-Columbian Archaeological Park, where you will have the opportunity to see how people lived at that time, and you will see amazing kilns and ancient sculptures. 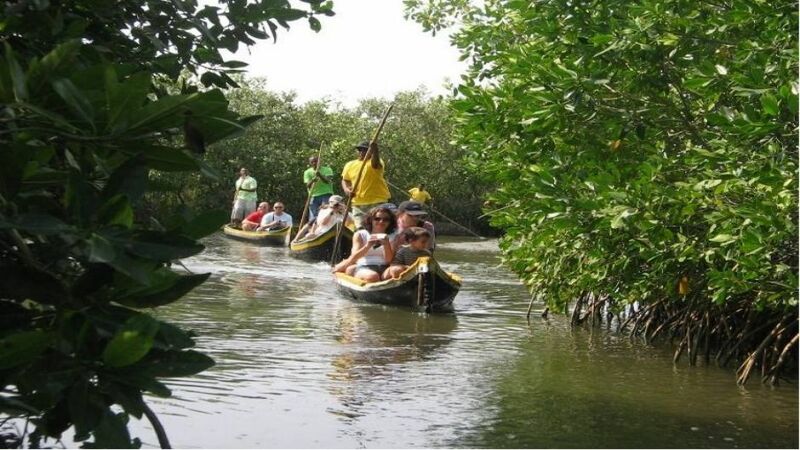 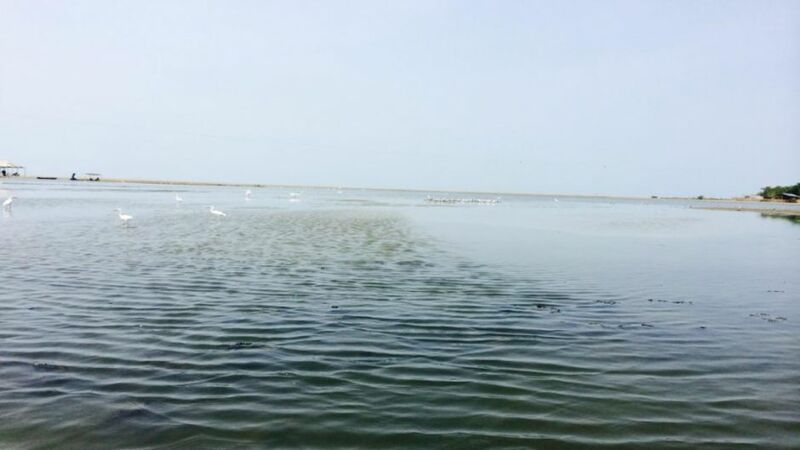 In addition, there are literally hundreds of species of birds here that make their homes in the mangroves of Cartagena; It is a gift for your eyes and ears.